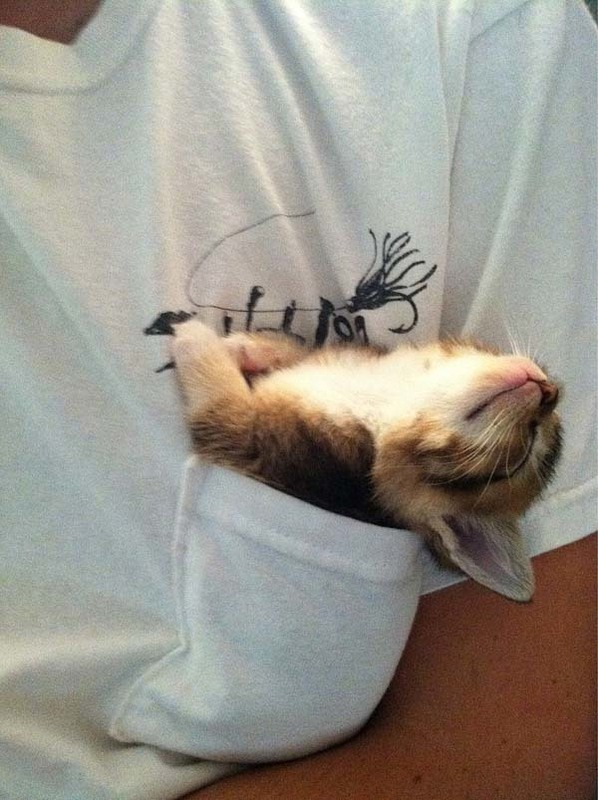 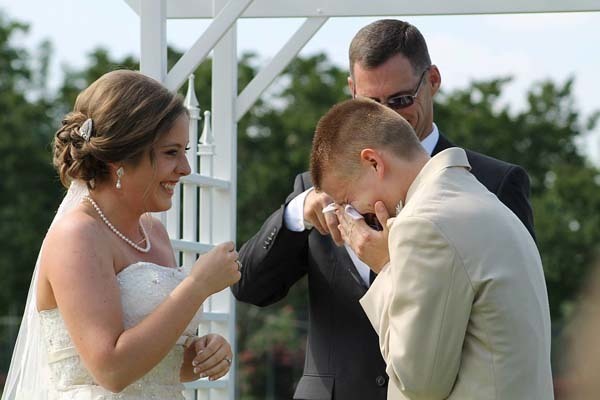 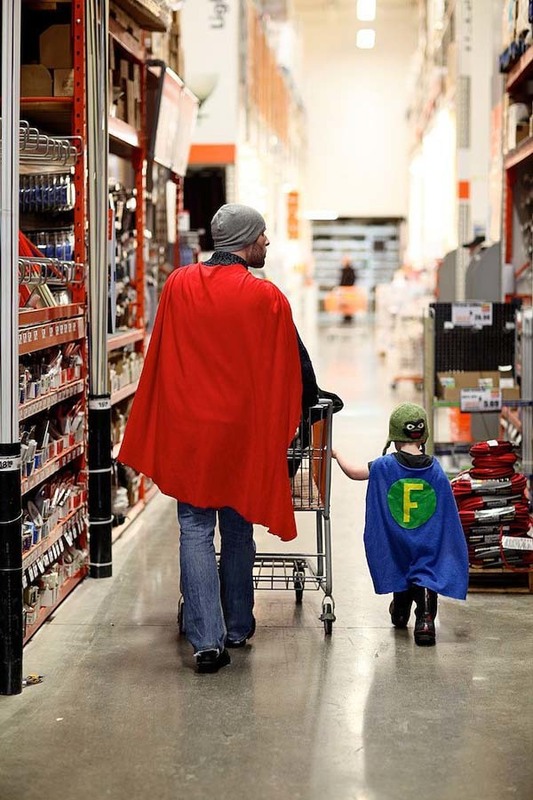 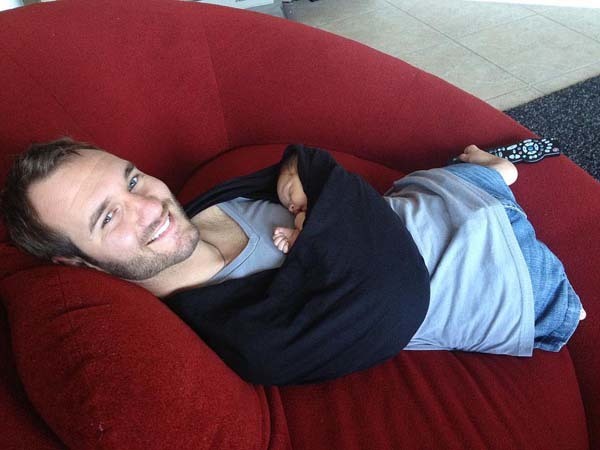 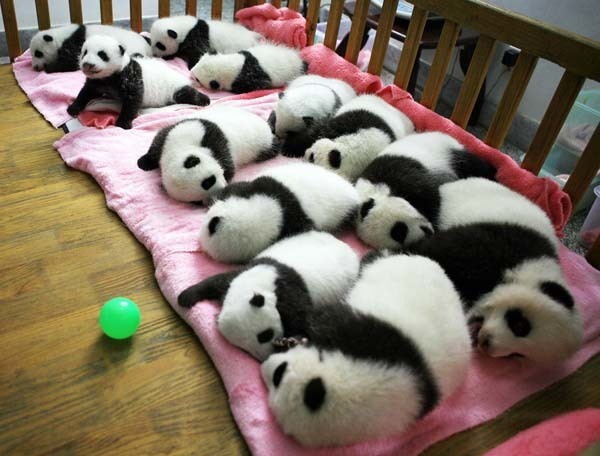 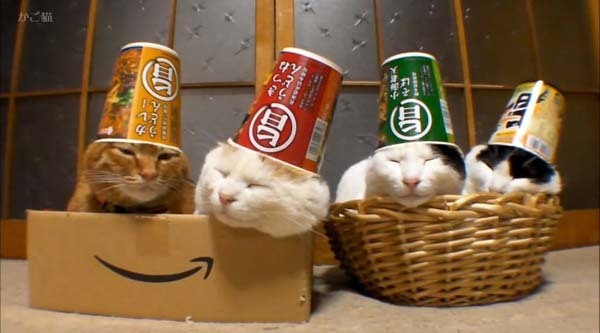 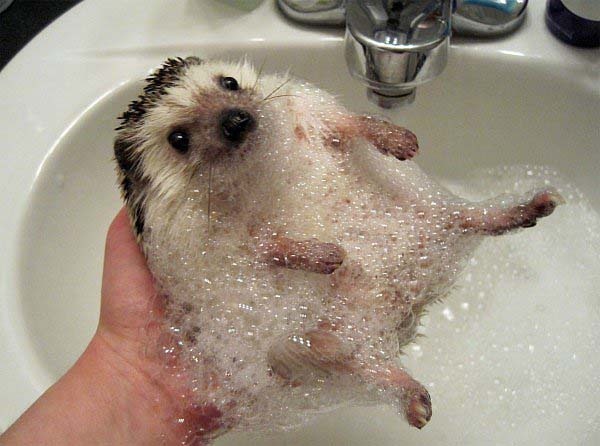 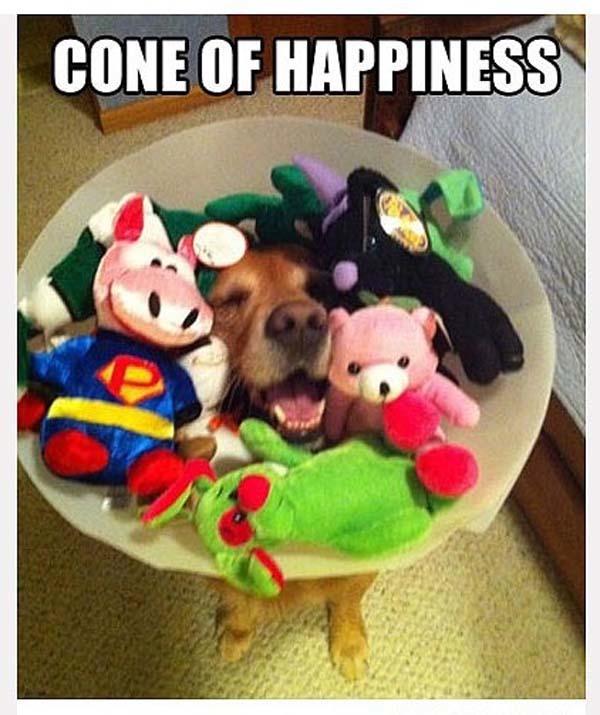 19 photos that will explode your heart with Happiness! 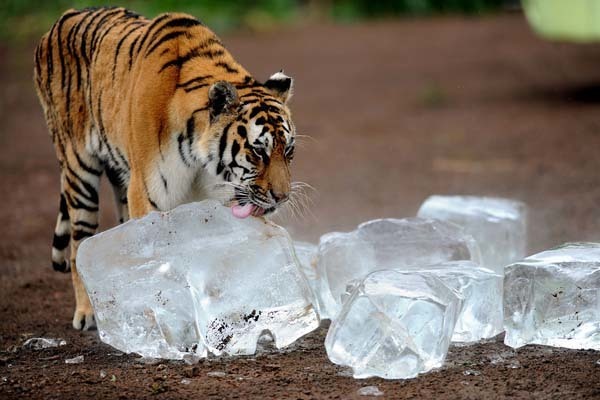 This tiger cooling down with some jumbo ice cubes. 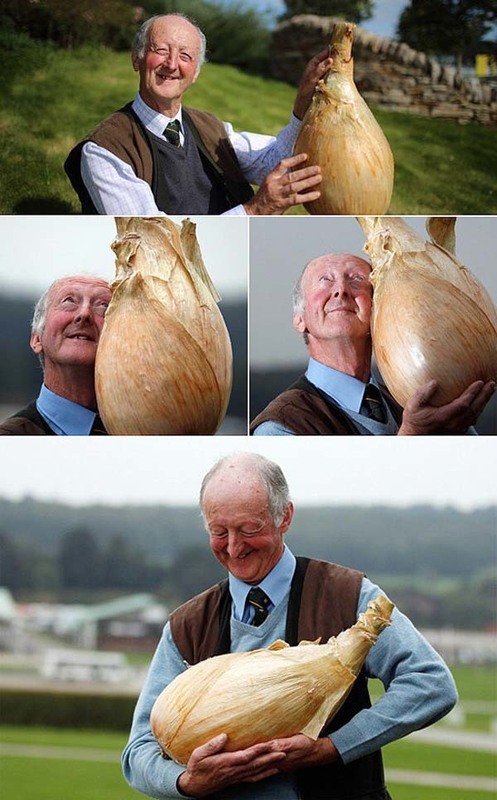 This man, who is so proud of his onion. 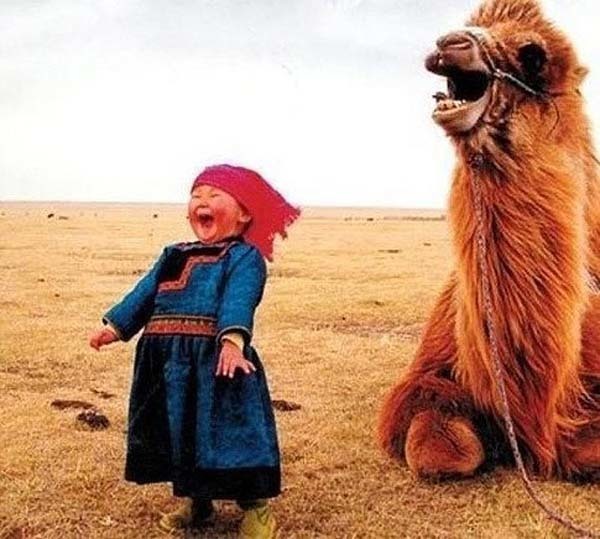 This really happy pair of friends. 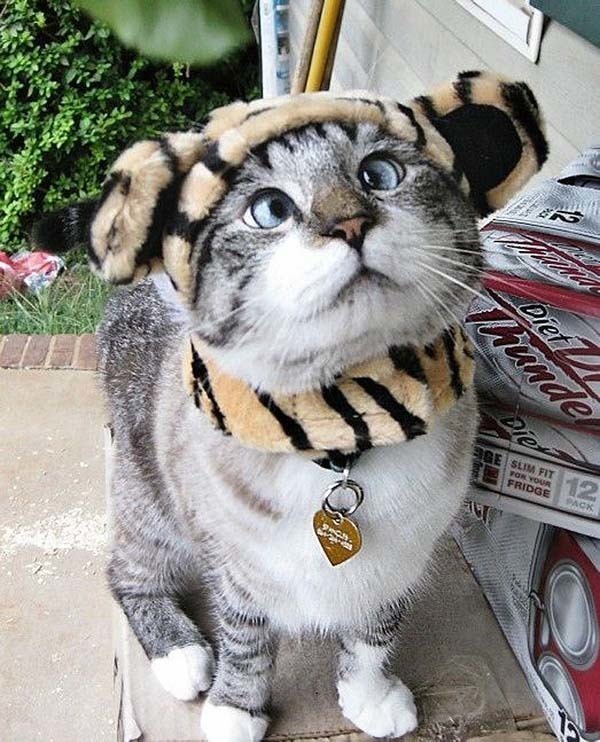 This cross-eyed kitty named Spangles. 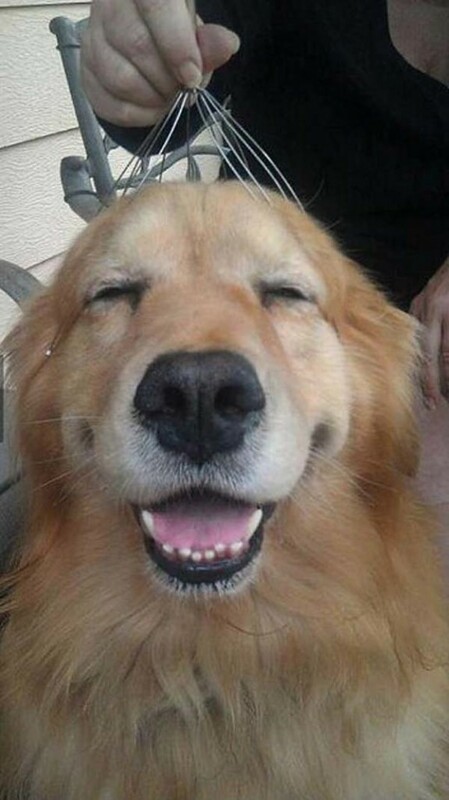 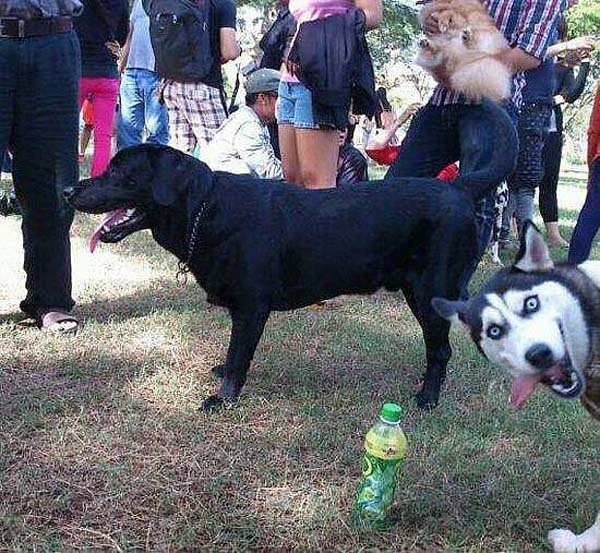 This really, really happy dog. 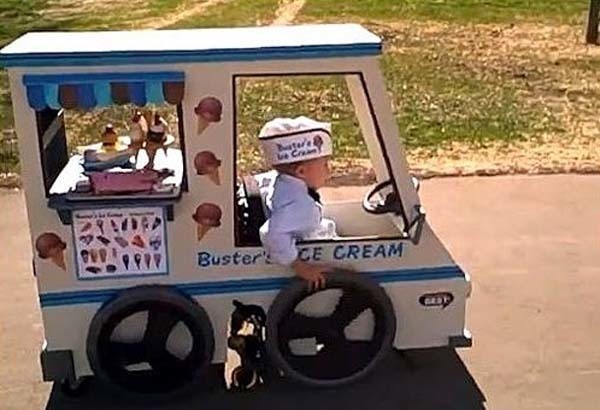 This costume a dad made for his son in a wheelchair. 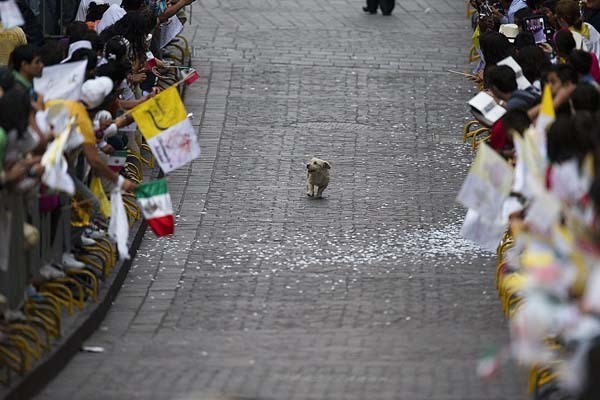 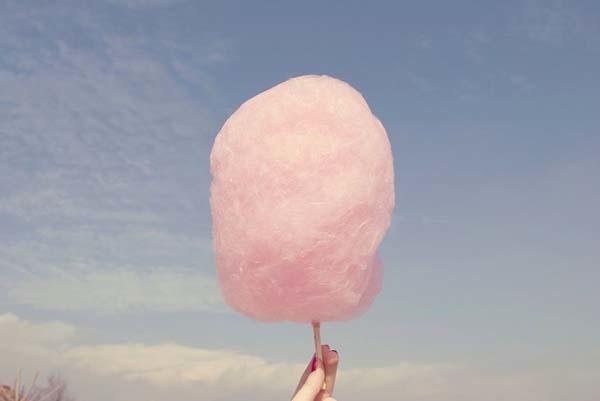 This moment of pure bliss. 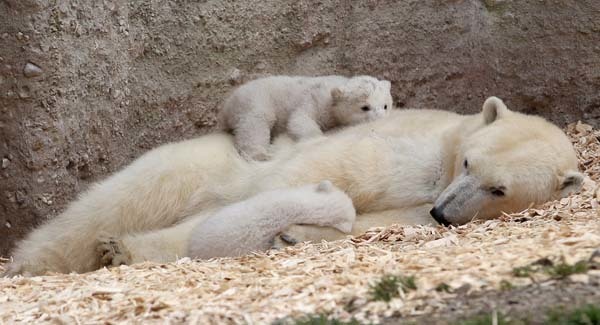 This polar bear cub, snuggling with mom. 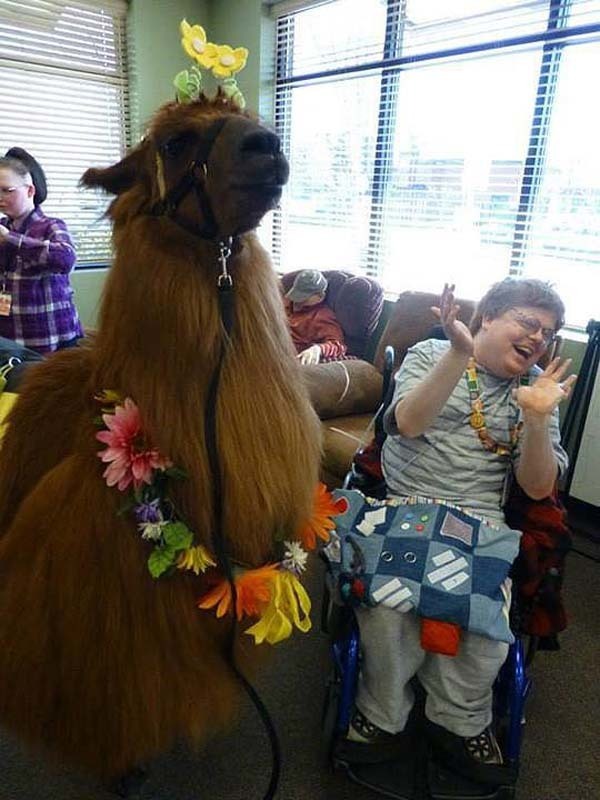 This therapy llama spreading laughter.